Weight loss is such a hot topic these days that it’s shrouded under layers of controversy and pseudo-science, also known as “bro science”. This is because of numerous factors. Some of which could be things such as the existence of a plethora of information on the internet, which is not always guaranteed to be scientifically correct, or untrained trainers who plague their students with wrong or even harmful information. 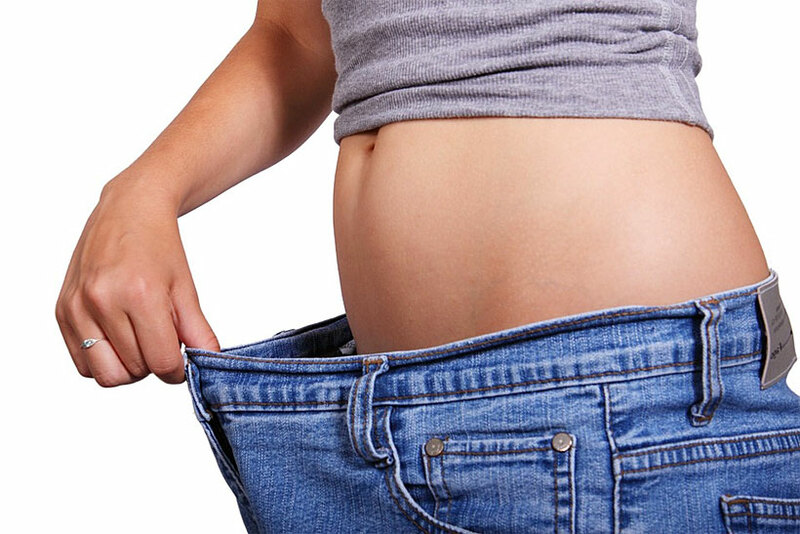 Within the article, we will take a look into the different factors that play a role in weight loss. These factors include things like nutritional plans, working out and complimentary supplements. The discussion will shed some light on what seems to be a complex subject and to bring you closer to your goal, which is weight loss. We will explain why is it important to be strict and diligent with your weight loss plan and why each element is important to track. Even though “bro-science” scatters information around and makes it incredibly hard for anyone to have clear information, most fitness aficionados and experts would agree that the main factor in weight loss is an effective, consistent and disciplined diet. To fully grasp this concept, we need to look at the main factor for weight loss, which is “Calorie Intake”. For those who don’t know, a calorie is a measurement for the amount of energy you gain from anything you consume or drink. During weight loss, one should reach to where the calorie intake of the day should be at a deficit. This state causes the human body to take energy from other sources to maintain the needed energy levels. These sources include things such as stored fats and existing muscle. In theory, we lose muscle during the weight loss process because it is relatively easy to burn muscle rather than fat. Yet, there are methods in order to minimize the damage. The first step anyone should take during fat loss would be to organize a nutritional plan that is aimed towards creating a calorie deficit. Another crucial factor in weight loss is one’s body type. You should be aware of the amount of calories needed to stay at a deficit. This could be done by visiting your physician or also by using a BMI (body mass index) calculator that will give you this information. There are many dietary systems one can follow. I would suggest that you visit your physician to find what suits your body type and your metabolism. As mentioned before, a risk in the weight loss process is the loss of muscle . As a result, you should add a sport of some kind or ideally, a weightlifting routine that would not only accelerate the fat burning process but also retain and even build some muscle. This is a very important part of the weight loss plan. If ignored, you might get results in the weight-loss department but you will be risking your aesthetics. An important tip for this would be to pick a suitable workout regime for your pursuit. The usual advice would be to not really work for strength gains because you will be on a calorie deficit and it will be unsafe and detrimental for your health. Rather one should use a routine that is mid to low maintenance and depends on high repetitions and low weights. Also, it would help shape your new physique and bring you closer to a new aesthetic look; not to mention the other health benefits. Also, cardio would be an intelligent addition to your routine and would help with fat burning. A few good routines that could also help would be swimming, which was mentioned by world renowned bodybuilder Arnold Schwarzenegger. Other options would be jumping rope and of course, running. All of these would help accelerate the process of weight loss. Thanks to new advancements in medical technology, we have newer supplements that aid in both muscle building and fat loss. One of the supplements that aid in fat loss are things like fat burners and other supplements that could speed up your metabolism. 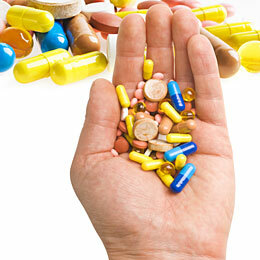 Examples of these types of supplements can be viewed on this website. A warning though, these supplements should be taken with caution. They could be a vital part of your weight loss plan but also could cause health issues. To avoid these problems, you should consult your physician. In conclusion, many elements play a vital role in weight loss. 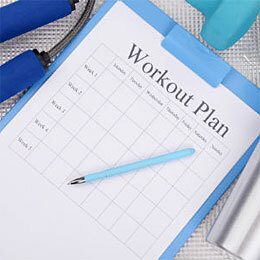 Following and tracking your progress in these points is very important for your weight loss plan. These typically include a proper and strict diet, a consistent workout regime, and sometimes supplementation. These factors if mixed with huge amounts of dedication will ensure you see the weight loss results you desire. High Protein Diets for Weight Loss: Do They Work?